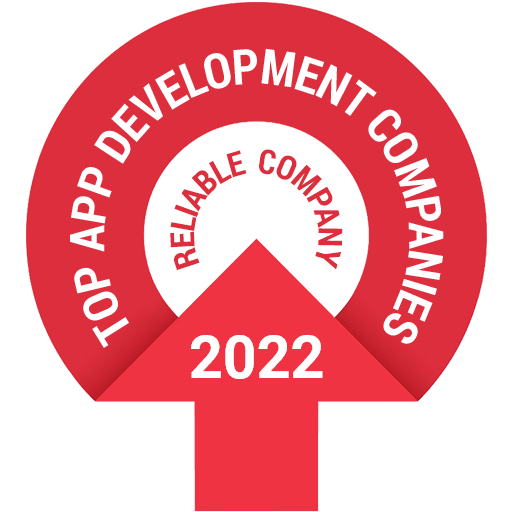 Nowadays mean stack application development has gain in popularity. The main reason behind the using MEAN Stack development services is its ease of development and flexibility. MEAN Stack development is a combination of MongoDB, Express Js, Angular Js and Node Js. 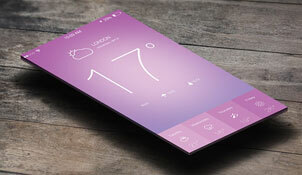 Our Mean Stack developers have the expertise and they have built a diverse range of applications. MongoDB is a NoSQL database that will hold all of application's data. 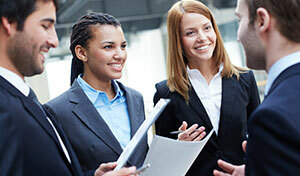 It allows developers to quickly change the structure of the data being persisted. Express Js is use to create web applications easily. It provides a slightly simpler interface for creating request endpoints, handling cookies, forming the response and handling routes. 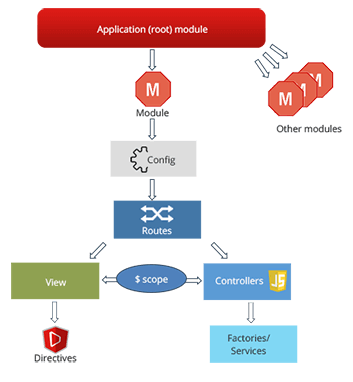 AngularJS, a client-side framework. MongoDB stores data in a JSON-like format and AngularJS allows the client to seamlessly send and receive JSON documents. 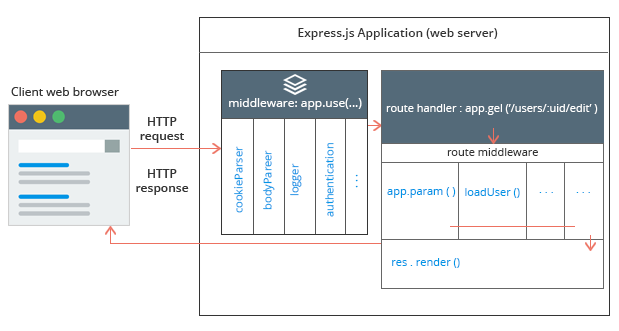 Node.js and Express is used to create a RESTful API server. To connect MongoDB and the app server the Node.js driver is been used. Node JS and MongoDB stack in MEAN stack for handling security issues when there is large amount of traffic. The NoSQL nature of MongoDB allows you to quickly change and alter the data layer without having to worry about migrations. Managing MongoDB deployments with Cloud solutions saves you time, money, and guesswork in running the database. Node.js package manager, Npm, makes it even easier to share code, and the public repositories targeting Node.js are growing quickly. Node.js is often flat-out faster. 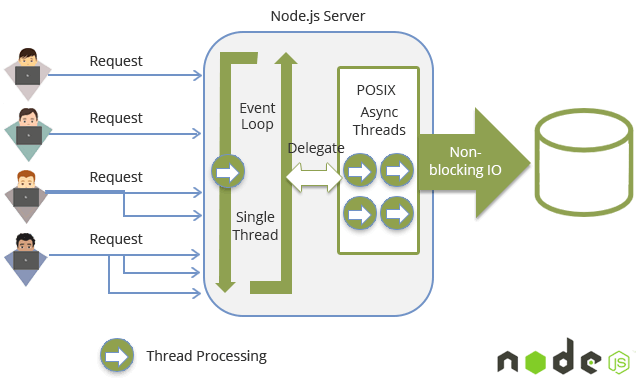 Node.js event-driven architecture is quicker. It offers better Performance. MEAN-based apps allows you to write code for Node and then you can move it over AngularJS, with ease. This flexibility makes programming MEAN-based apps significantly easier. AngularJS is used in MEAN Stack development with the goal of making single page web applications easier to build, test, and maintain. Angular Minds is a leading provider of dedicated resources for businesses looking to hire MEAN Stack developers. Choose from our flexible hiring Models that align with your business needs on Monthly/Weekly/Hourly basis and hire MEAN Stack developers from Angular Minds Brains to build innovative products and deliver extraordinary business solution. 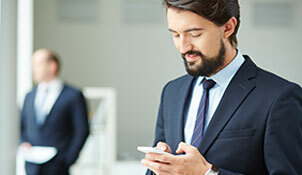 Hire Expert MEAN Stack Developers to build scalable web applications from Angular Minds, a Leading MEAN Stack Application Development Company in India.